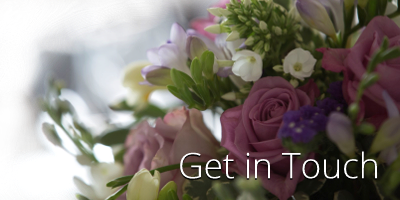 Our beautiful flowers are a caring and fitting way to pay your respects to a lost loved one. Please call us and speak to Kate, our funeral flower specialist, to discuss your requirements. Click on the link below to see examples of our funeral tributes.